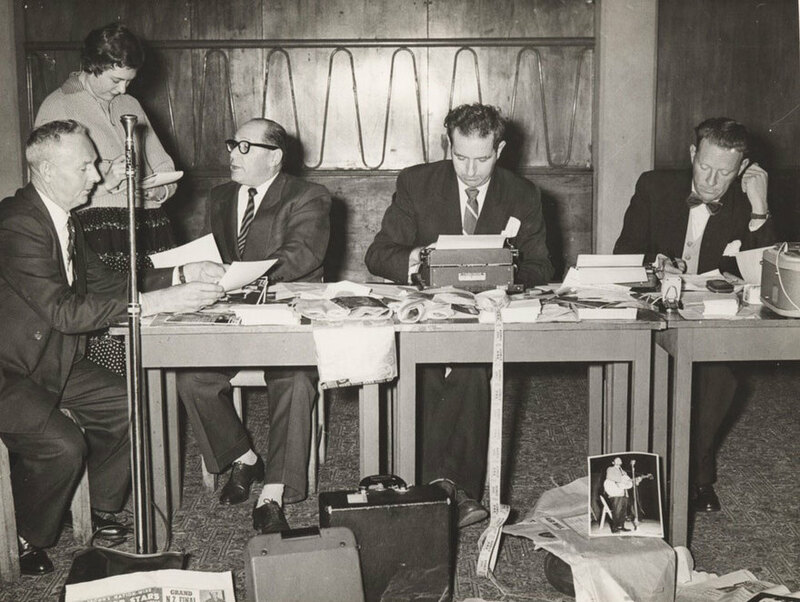 Joe Brown was a Dunedin promoter and businessman whose entertainment history goes back to the popular Saturday Night Town Hall Dances he held in the city in the 1940s. 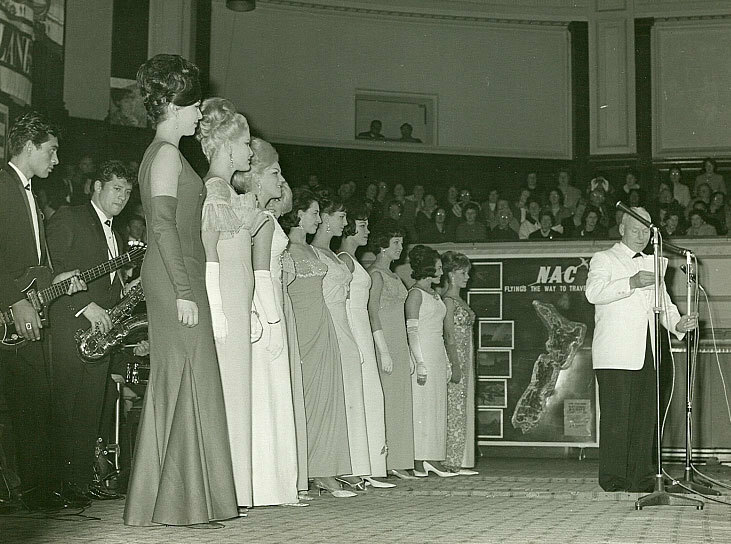 However, he was perhaps best known to middle New Zealand as the man behind the annual Miss New Zealand pageants from 1960 to 1986 (with a brief break between 1974 and 1978). Another of his many, family-friendly, promotions was the nationwide Search for Stars pageant, which is where his record label came in. Brown used the show to talent hunt and it was where he "discovered" – and signed to his label – acts such as the hugely successful country stars, the yodelling John Hore, and Eddie Low. 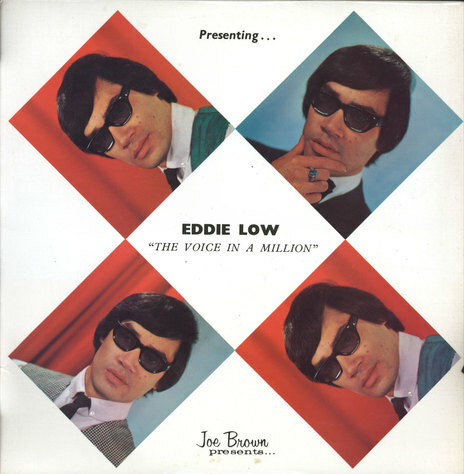 Both artists were released very prolifically by Brown, with Hore issuing some 24 singles and 14 albums in just 10 years, and Low being similarly exposed in the 1970s. Hore reportedly sold some 100,000 records for the label in the 1960s and recorded in Nashville. 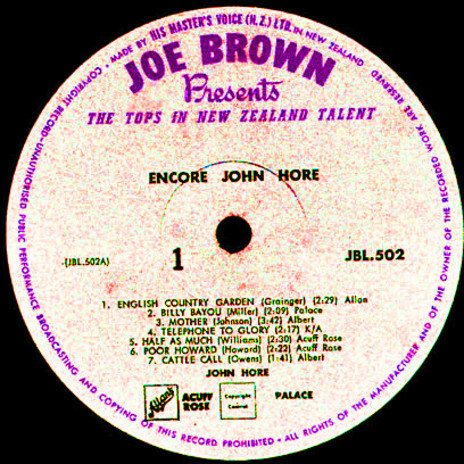 Other acts on Joe Brown included The Quin Tikis and Tui Fox, although neither had the success John Hore had as a hitmaker. In 1967 Brown also signed the national superstar Howard Morrison, releasing two solo albums including the well regarded The Power Game, and a duet album with Hore, over the next 12 months. The label’s biggest selling album came from the Rotorua artist – in 1976 Brown issued the album from The Howard Morrison Quartet’s much feted 1975 live reunion shows in the Christchurch Town Hall. The album, Return Of A Legend, was a massive seller nationwide, marketed via TV. A second album from the Morrison extended grouping including Kahu Morrison and the Quartet, Tu Tangata 79, was released in 1980. It was almost as successful, yet it proved to be the last major release on the label. Thereafter Joe Brown releases were licensed to RCA and appeared on the RCA Victor label. The Joe Brown label was distributed by His Master’s Voice in the 1960s (a few pre-Joe Brown label releases appeared on HMV’s Parlophone label) but moved to RCA in the 1970s after a brief spell of self-distribution. Joe Brown died in 1986 and his son Dennis now controls the now renamed Event Entertainments Group but no longer releases music.